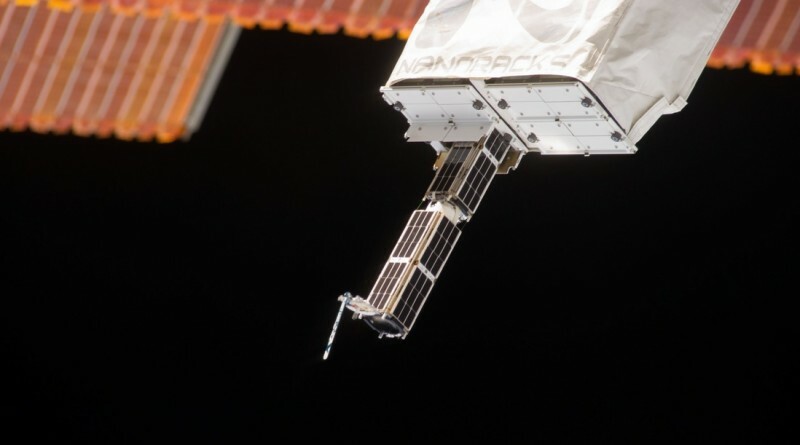 Planet Labs’ Flock 2B-10 satellite re-entered the atmosphere on October 11, 2016 after almost exactly one year in orbit, collecting Earth imagery that Planet Labs offers on the commercial market. 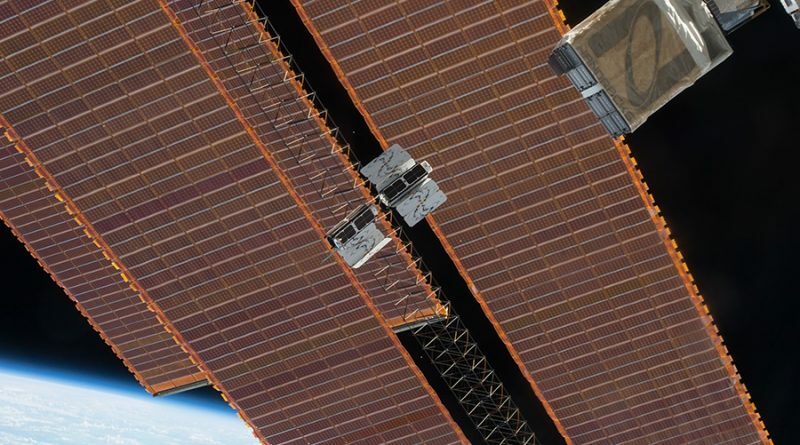 Planet Labs’ Flock 2B-13 satellite re-entered the atmosphere on October 11, 2016 after just over one year in orbit, collecting Earth imagery that Planet Labs offers on the commercial market. 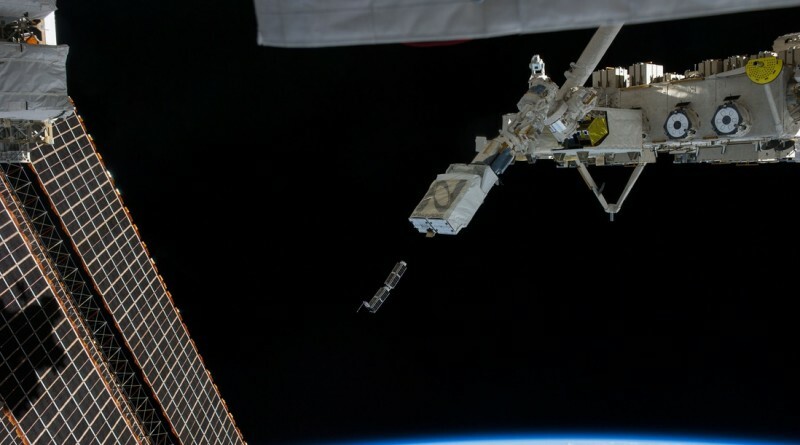 Planet Labs’ Flock 1B-1 satellite re-entered the atmosphere on September 22, 2016 after nearly one year in orbit, collecting Earth imagery that Planet Labs offers on the commercial market. 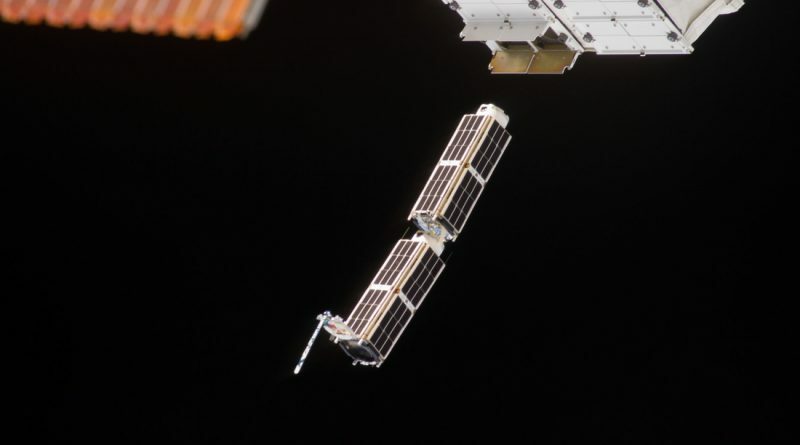 Planet Labs’ Flock 1B-7 satellite re-entered the atmosphere on September 21, 2016 after nearly one year in orbit, collecting Earth imagery that Planet Labs offers on the commercial market. 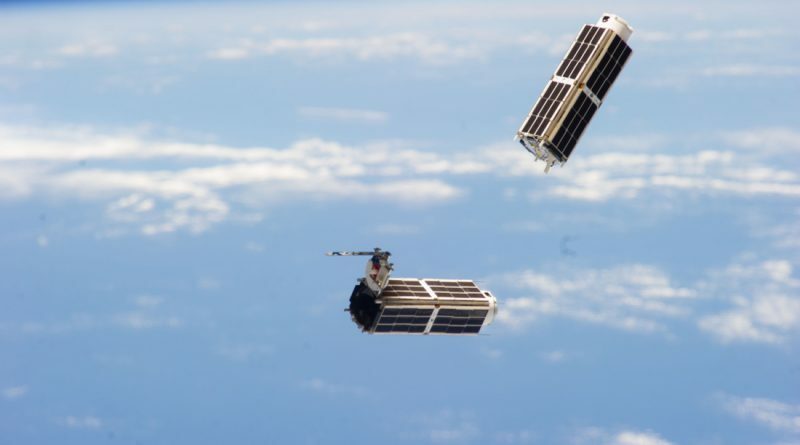 Planet Labs’ Flock 1B-6 satellite re-entered the atmosphere on August 22, 2016 after nearly one year in orbit, collecting Earth imagery that Planet Labs offers on the commercial market. 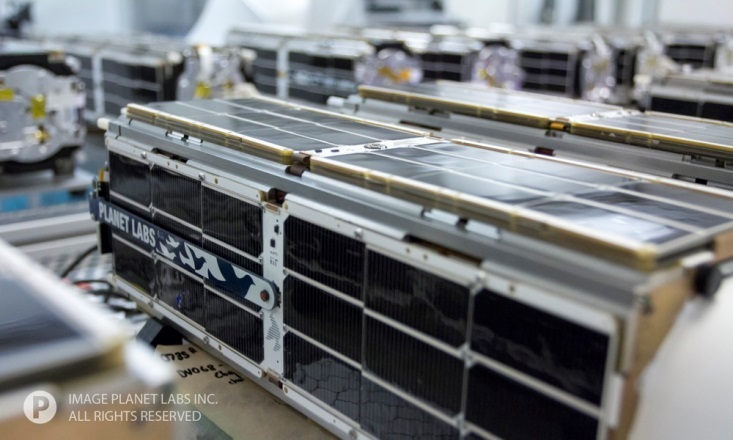 Planet Labs’ Flock 1E-11 satellite re-entered the atmosphere on August 9, 2016 after just over one year in orbit, collecting Earth imagery that Planet Labs offers on the commercial market. 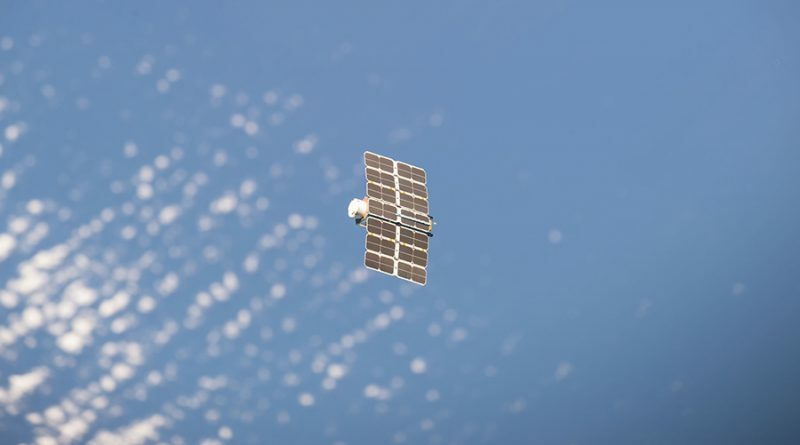 Planet Labs’ Flock 1E-10 satellite re-entered the atmosphere on August 9, 2016 after just over one year in orbit, collecting Earth imagery that Planet Labs offers on the commercial market. 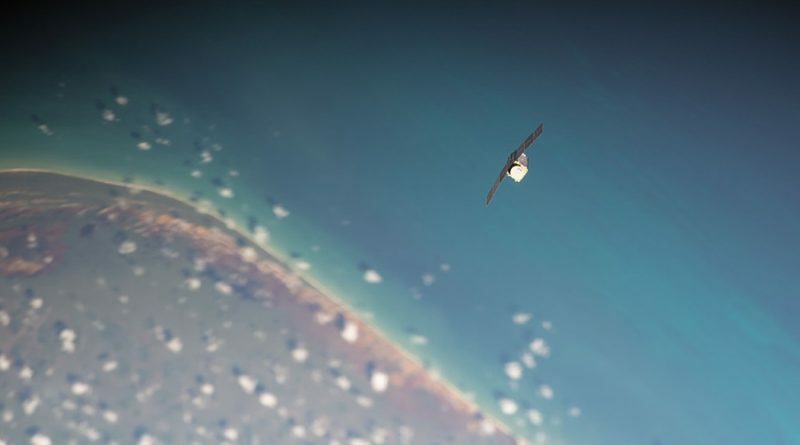 Planet Labs’ Flock 1E-12 satellite re-entered the atmosphere on August 9, 2016 after just over one year in orbit, collecting Earth imagery that Planet Labs offers on the commercial market. 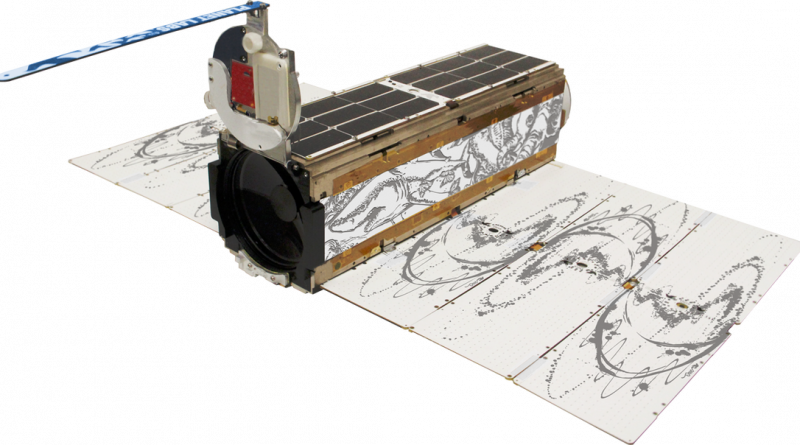 Planet Labs’ Flock 1E-7 satellite re-entered the atmosphere on July 16, 2016 after almost exactly one year in orbit, collecting Earth imagery that Planet Labs offers on the commercial market.